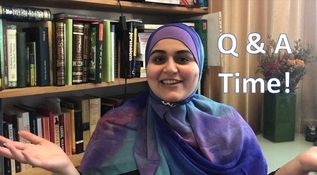 I made a Q&A video! It definitely took a lot more effort than I thought it would but I had so much fun doing it – as you’ll soon see! And also like and subscribe because my youtube page is so cold and lonely. Want to keep up to date with new posts? Subscribe! Follow me on Facebook or Twitter (@AmneBamne). You can also find me on Instagram! And for the first time, you can subscribe to my YouTube channel! Previous I’ve ALWAYS hated Australia Day.